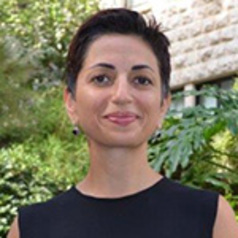 Dr. Abirafeh completed her PhD in 2008 under the auspices of the London School of Economics and Political Science (LSE) Department of International Development, researching the effects of gender-focused international aid in conflict and post-conflict contexts, with a specific focus on gender-based violence. Her book, “Gender and International Aid in Afghanistan: The Politics and Effects of Intervention”, published in 2009, is available at: http://www.mcfarlandpub.com/book-2.php?id=978-0-7864-4519-6 . She received her Master’s degree in international economics and development from the Johns Hopkins University (JHU) School of Advanced International Studies (SAIS).